Even though Romania and Bulgaria joined the EU in 2007, there are still a lot of unsolved problems concerning the functioning of democratic structures and institutions. Because of its unsolved judiciary and corruption problems, Romania is still not party to the Schengen Agreement. But progress has been made in the anti-corruption fight, as noted in the latest report by the Mechanism of Cooperation and Verification of the European Commission. Many corrupt politicians, ministers, parliamentarians and locally elected officials have been sentenced to prison or are currently been charged by the state judiciary. This fight has the overwhelming support of civil society. Proof of that is the high level of trust the public has in the prosecutors of the National Anticorruption Institution, DNA. The desire of Romanians to change the established political model was reflected in the last presidential elections held at the end of 2014, when a large majority, especially young voters, elected the mayor of Sibiu, a German and non-orthodox ethnic, to be the new president. Klaus Johannis, leading a conservative alliance, won in the second round against the acting Prime minister, Victor Ponta, a social democrat, who based his campaign on nationalist grounds. But the trust on voters in politics, in parties and in the political institutions, like Parliament or Government, remains low. This reflects the low participation rate in general elections because the electoral system restricts newcomers. The most recent challenge is to further democratise the process by which the more than 2 million Romanians who work abroad could vote, by mail or even through electronic voting. Romania became part of the Friedrich Naumann Foundation for Freedom Southeast Europe’s sub-region in the early 1990s. The regional SEE office was already established in Bucharest when in 2006, the entire central coordination of FNF’s work was moved to Sofia. 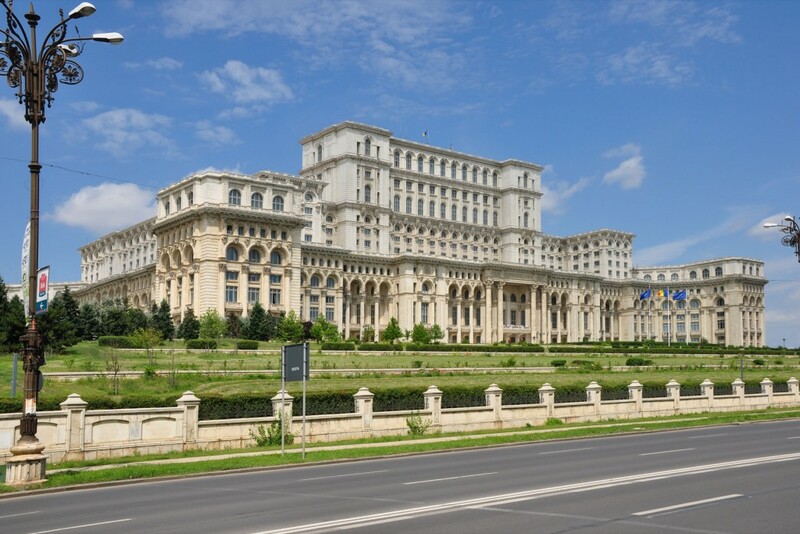 In 2014, FNF re-opened a bureau for Romania and its sister-country of Moldova in Bucharest. In over 20 years of ceaseless activity, the FNF has worked with all the local liberal parties, forces and NGO’s, and by doing so, made thousands of young people interested in liberalism. Today the main partner after 15 years of collaboration is think thank and NGO, the Institute for Liberal Studies (ISL). The FNF is also in contact with all the local NGO’s who fight for the ideal of freedom. As in the past, the strengthening of the liberal youth and the woman’s movement, both inside and outside of political and apolitical organizations, remains a core focus of our activities: seminars, workshops, forums, conferences, event series, short-term and advisory missions, publications, web-based virtual learning opportunities, regional and international dialogue events and research activities. FNF is now a recognized voice of true liberalism in Romania which, in the future, will try to support all those liberal forces and movements who fight for freedom.